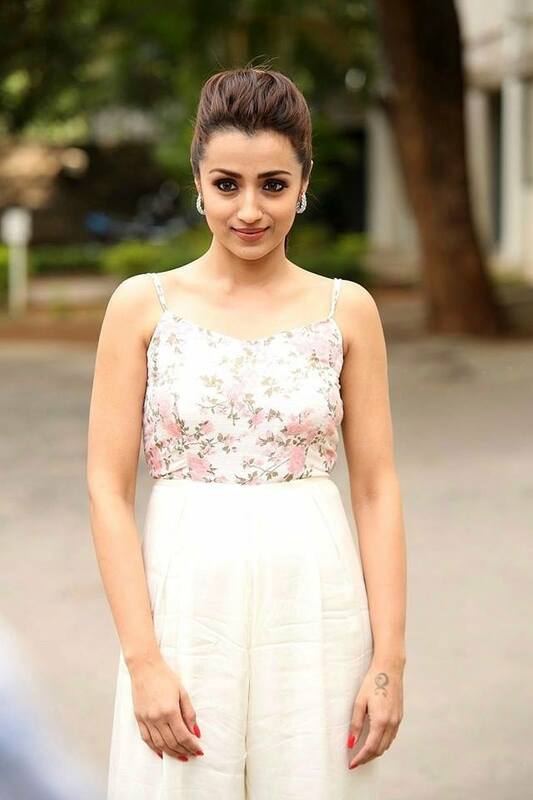 19 photos of Trisha Krishnan. 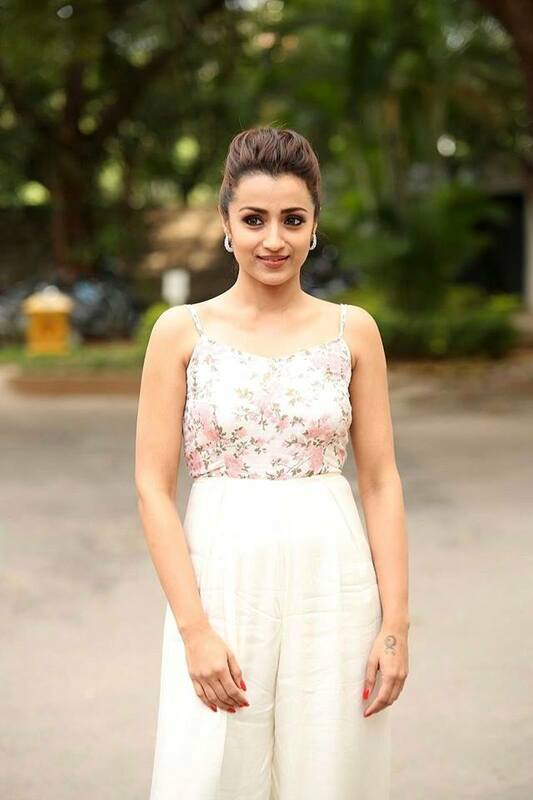 Trisha looks awesome in these photos. Her age looks moving backwards or still. When she smile, she reminds us of the same Trisha who was there in Mounam Pesiyadhe. Mohini pre-release event in Hyderabad.